Drool and messy baby food can stain and ruin your baby’s clothing. 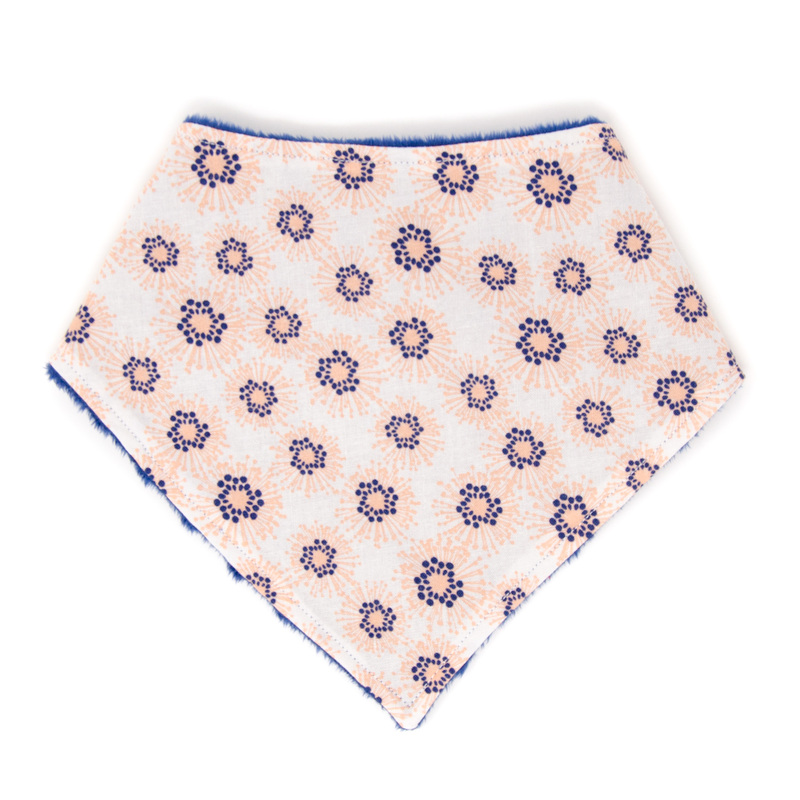 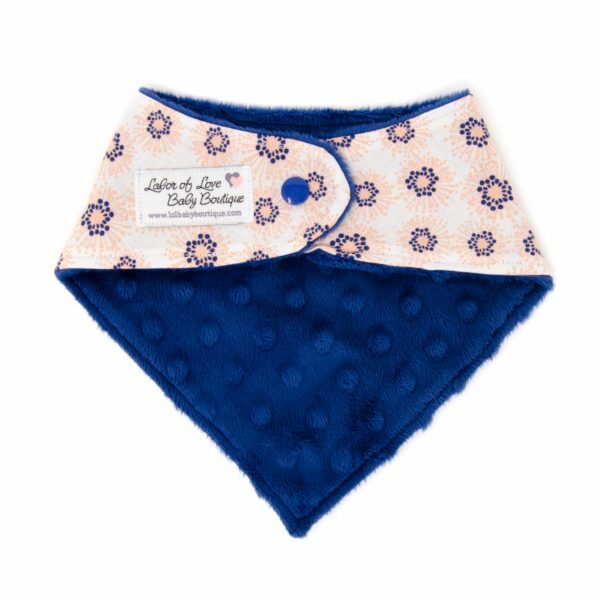 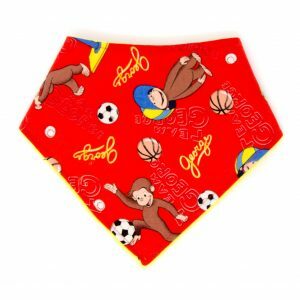 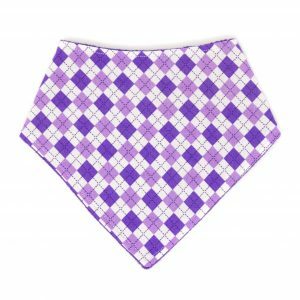 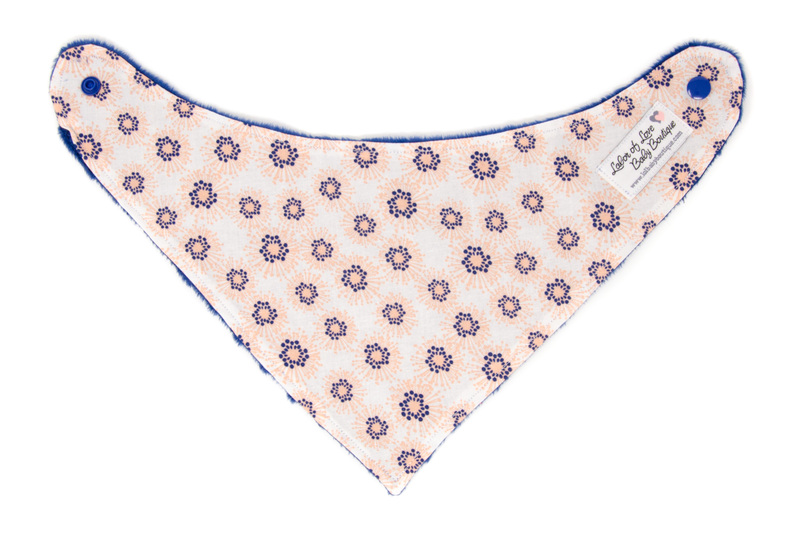 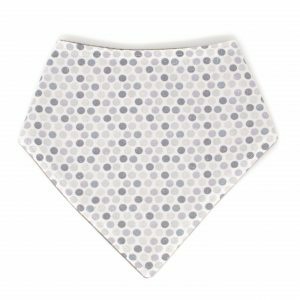 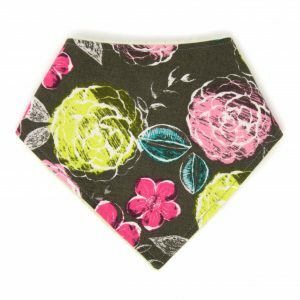 The scarf style design on our bandana bibs are a fashionable yet practical way to keep your baby’s clothes clean and dry. 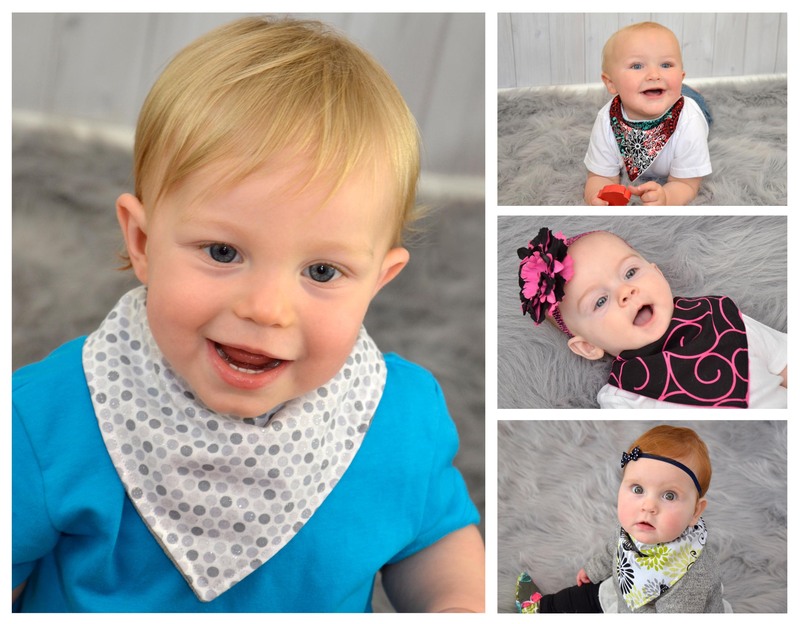 Baby bibs are an essential must have accessory for every new mom, make sure yours complement and coordinate with your baby’s cute and adorable outfits so they are always looking their best.